It has taken technology almost two millennia to break one of the greatest secrets of the ancient Americas. 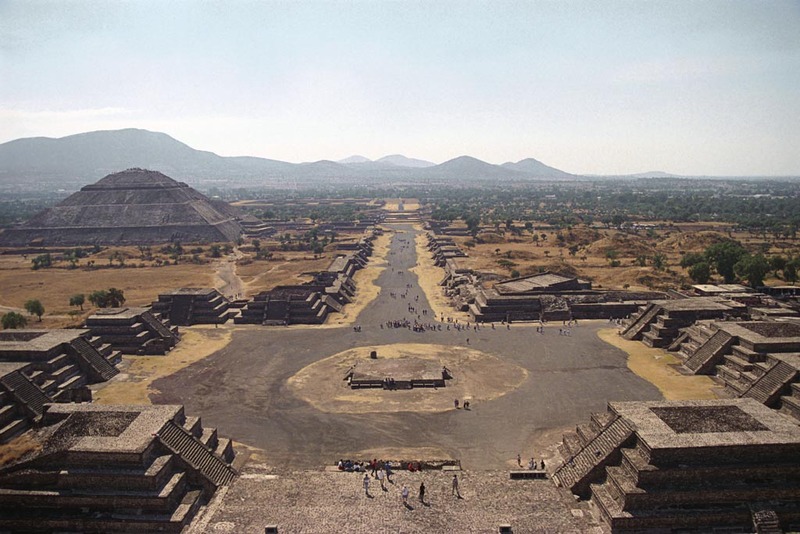 Archaeologists have discovered 'a recreation of the underworld' at the ancient city of Teotihuacan in Mexico thanks to a radar device. Researchers have only advanced 7 metres along the tunnel but the radar has revealed it to be 120 metres long and covered in symbols. It is thought that the passage leads to three chambers and may help explain the beliefs of the civilisation.